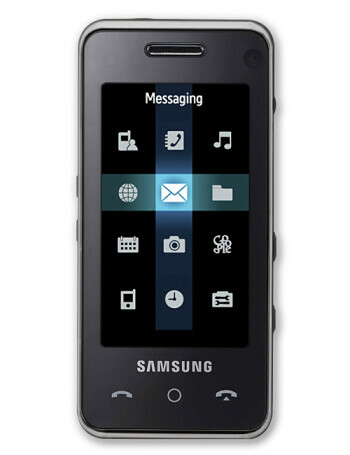 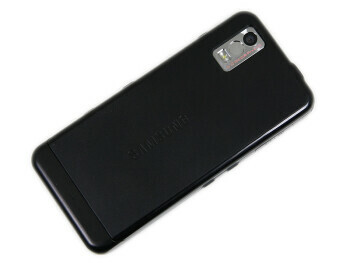 Samsung F490 is similar to the F700 but is slimmer and replaces the side-sliding QWERTY keyboard for 5-megapixel camera, instead of 3-megapixel one. 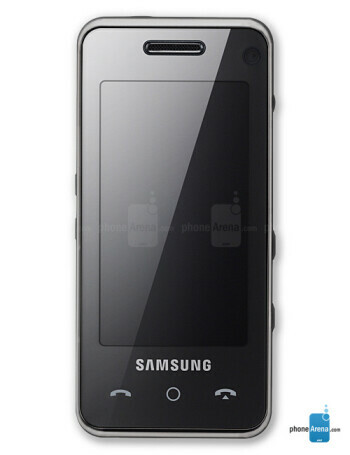 It is tri-band GSM with HSDPA phone, with large 16:9 touch display on the front and Croix user interface. 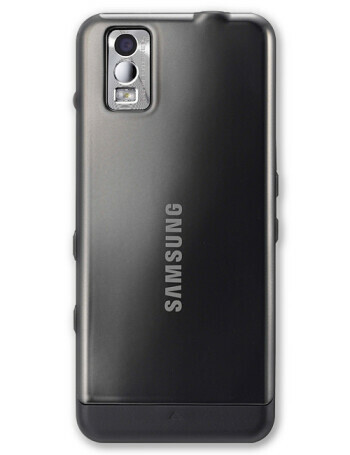 It has 3.5mm stereo jack, microSD slot, Stereo Bluetooth, and full HTML internet browser.